Radiate sensuality and originality with the Mugler Aura Eau de Parfum Refillable Spray, an oriental botanical fragrance for women with fresh and smoky facets. Wild and distinctive, the Aura fragrance was made for a woman who is unique and intriguing. Pulsating with insatiable vibrancy and mystique, this vital source of olfactory energy reveals a woman’s inner mood and emotion, becoming her everyday fragrance addiction that is also the colour of luck, intuition and hope. 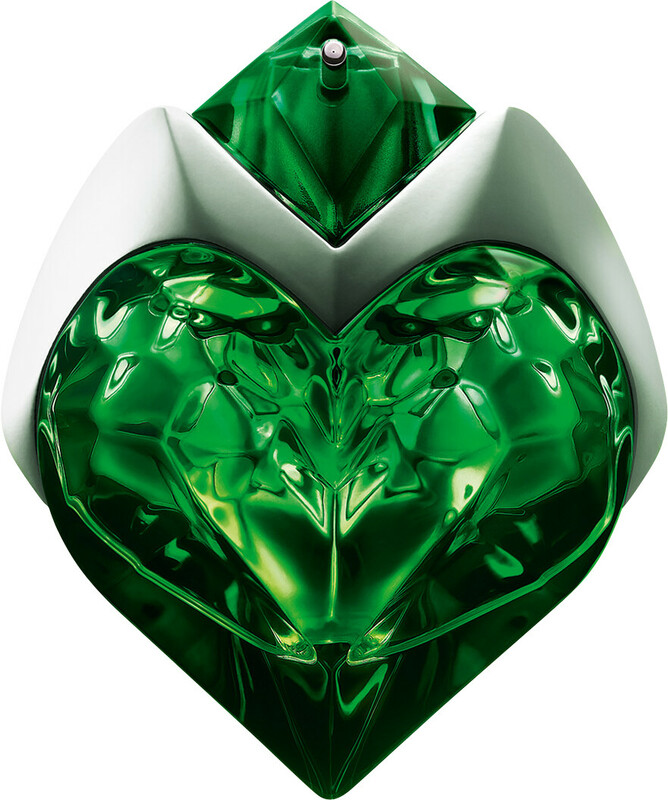 An oriental concoction of fresh green facets intertwined in a sweet floral fantasia, Aura beats with three distinctive hearts. 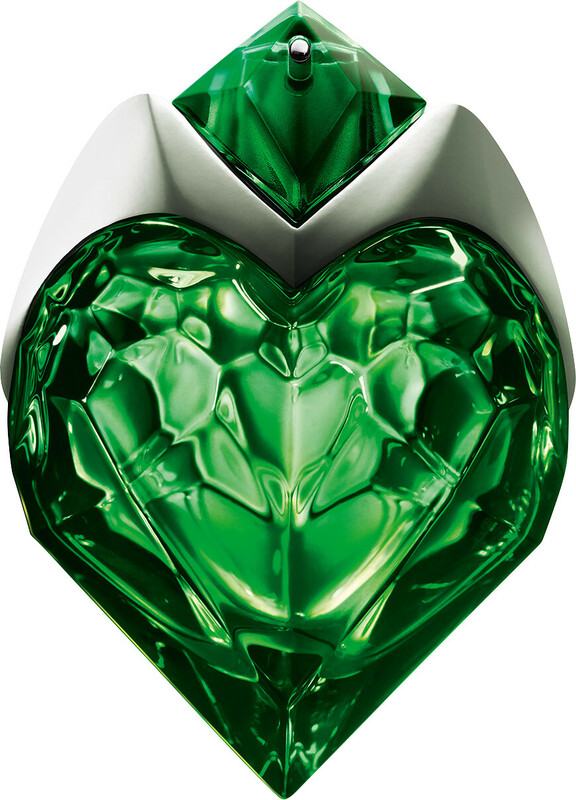 The signature tiger liana facet is the sugary green vein that is accentuated by a duo of green florals in the botanical heart. As Aura warms, wild animalistic nuances provide the dry down with a strong sense of sensuality from bourbon vanilla absolute and wolfwood. Thierry Mugler Aura Eau de Parfum Refillable Spray is rated 4.0 out of 5 by 2. Rated 5 out of 5 by Lulabella from The most beautiful perfume ever I love this new perfume, it smells gorgeous I get lots of comments when wearing it. 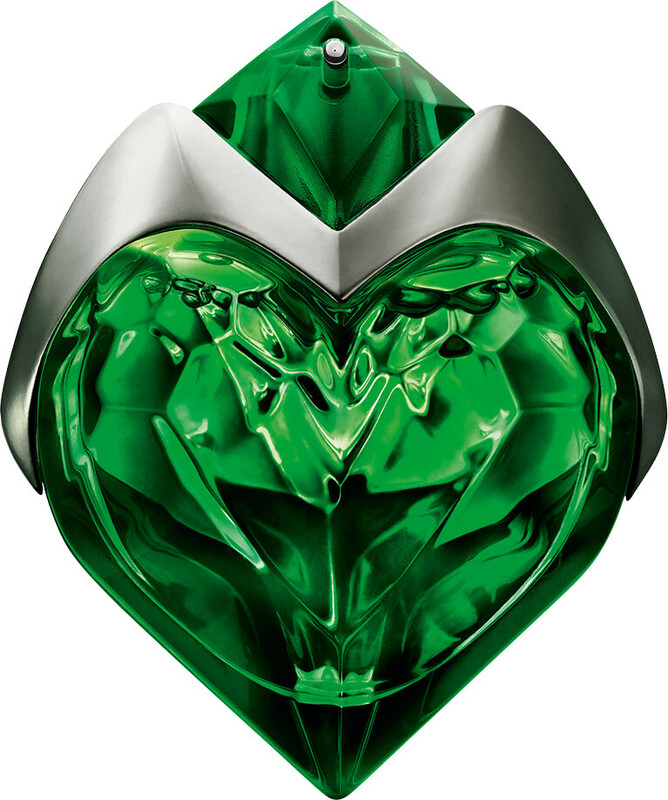 Rated 3 out of 5 by bakers from mugler aura I have only used once so far , its sweet smelling initially totally different to Alien and I could not smell it after a few hours , by comparison Alien lasts all day , based on initial impression this probably will be a one off purchase for me .